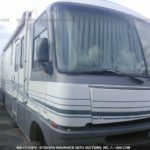 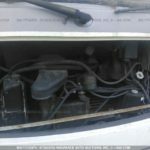 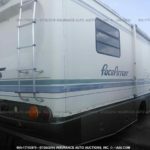 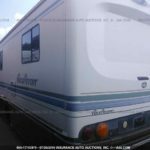 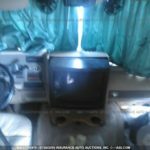 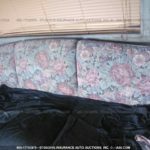 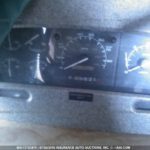 Do you need an item from this list of RV parts? 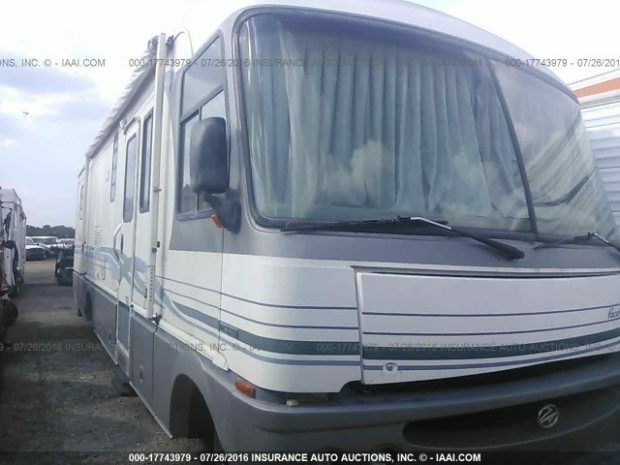 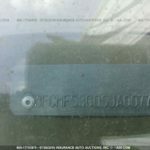 If you need anything from the items mentioned above, just call Colaw Rv at 877-548-2125, and ask the associate for Stock # G97329. 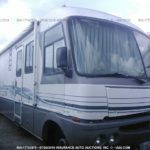 We can help you find exactly the item you’ve been searching for, at a reasonable cost. 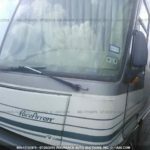 We can ship to any location in the U.S.